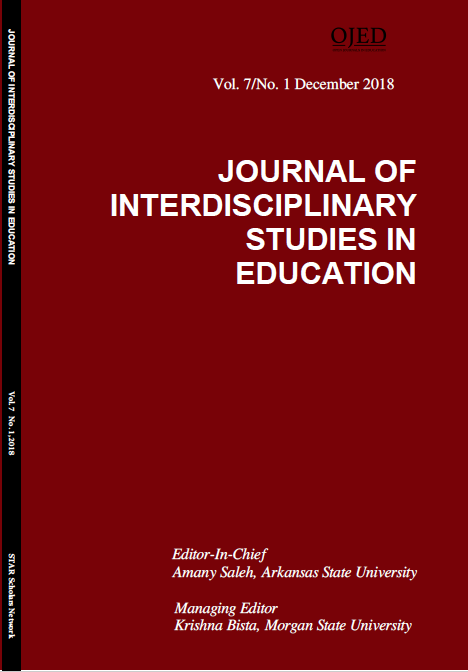 This study examines how components of experiential learning styles influence hedonic and utilitarian values of classrooms in higher education. These values are argued to impact on emotions and learning outcomes. A survey was employed with university students in different universities. Findings show concrete experience has a positive impact on both hedonic and utilitarian values. These findings emphasize that those students that score higher on the concrete experience scale tend to consider classrooms as more important in terms of their utilitarian and hedonic values. These students are suggested to be more influenced by experiential designed classrooms which impact their learning outcomes.